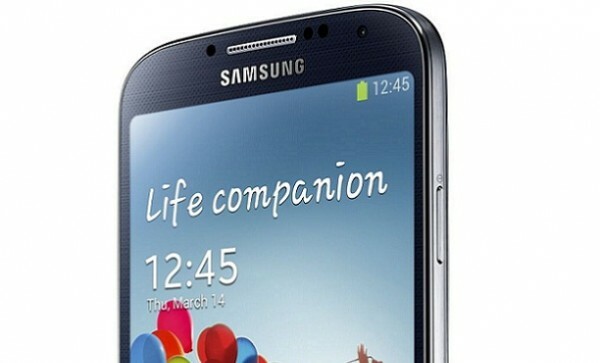 Samsung: 10 million Galaxy S4 sold! Samsung will have sold 10 million Galaxy S4 under 30 days , according to their CEO JK Shin. That means that the model will reach that milestone 3 weeks before Galaxy S3 did it! We can probably expect the S4 to get another boost in sales soon. Samsung Galaxy S4 will be sold from Google Play store in the US from June 26 and onwards. That version of the S4 will be sold with Vanilla Android and updates managed by Google themselves. That is truely an amazing acheivement from Samsung! Congratulations!